The best choice for international tourist when visiting Lombok is sailing Komodo. 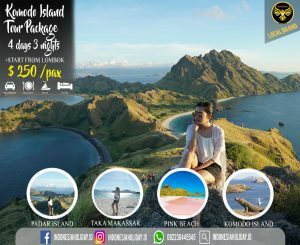 Start from Lombok, you can explore some island such as Keramat Island, Gili bola, Moyo island, Gili laba, Pink Beach, Manta Point, Komodo Island, and Rinca Island. In the morning continue sailing to Gili Bola, you can snorkling and explore Gili Bola. After snorkling and exploring Gili Bola continue to visiting the most beautiful island it called Moyo Island. In Pulau Moyo we can find a waterfall. on day 2 we enjoy sunset in Gili Laba. After Visiting Gili Laba in the morning, we continue the journey to Pink Beach, this beach is very beautiful for snorkling. Pink Beach has sand pink color because there are lot of coral near the beach. After visiting pink beach, we continue our trip to manta point.  Komodo Park Fee, Ranger Fee, Donation Fees Approx USD $25-30 per person payment direc to komodo island official ticket valid when we visit komodo and rinca island, others islands are free for visitng.